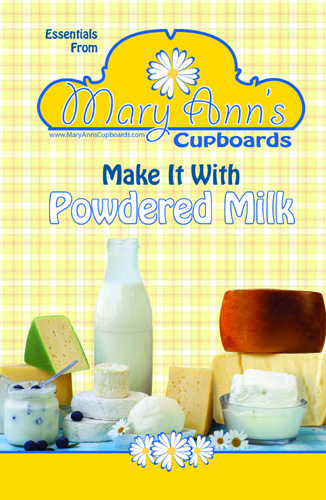 Powdered Milk has come a long, long, long way from the blue-white water it used to be. Even people who were raised on powdered milk as children agree, that now it is actually white and actually tastes like milk! The basics of powdered milk—the #1 misunderstood item on the long-term storage list. Basic processes that will decrease your grocery bill by saving you on dairy products. How to make every single commercially available dairy product in 5 minutes or LESS!